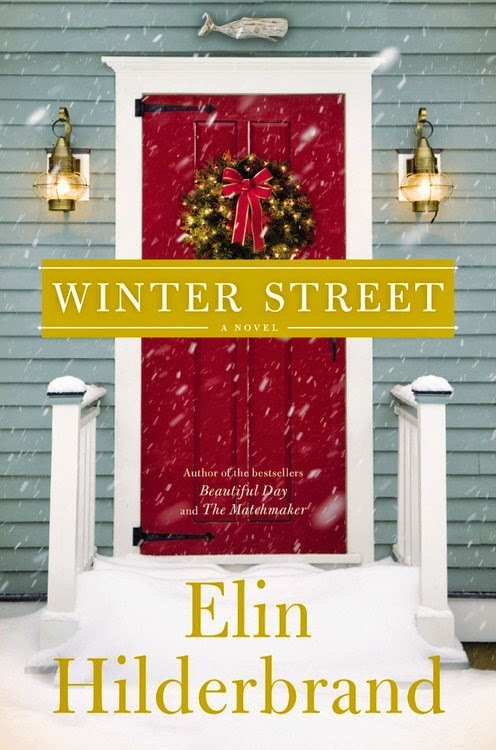 A family Christmas gathering at Kelley Quinn's Nantucket inn is thrown into turmoil by his four adult children's personal dramas and the discovery of his second wife's infidelity. Colin Quinn owns a Bed and Breakfast on Nantucket and is a proud father of four-Patrick, Shane, Ava, and Bart, all grown and living in varying states of disarray. 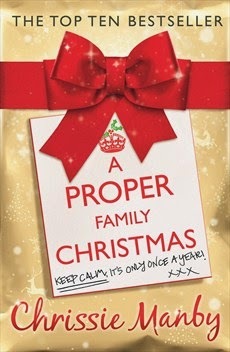 As Christmas approaches, Conor and his wife Mitzi anticipate a wonderful family reunion. But when Bart, the golden child and a recent Dartmouth graduate, announces that he has joined the Marines and is leaving for Afghanistan two days before Christmas, Mitzi is so distressed that she confesses to having an affair with a long-time guest at the Inn. 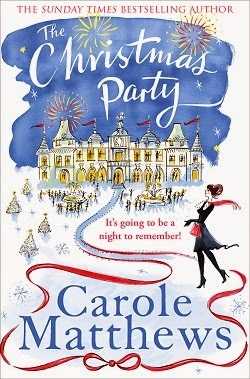 As more secrets unravel and chaos ensues, it's up to Ava to piece together the holiday before everyone leaves--possibly forever. 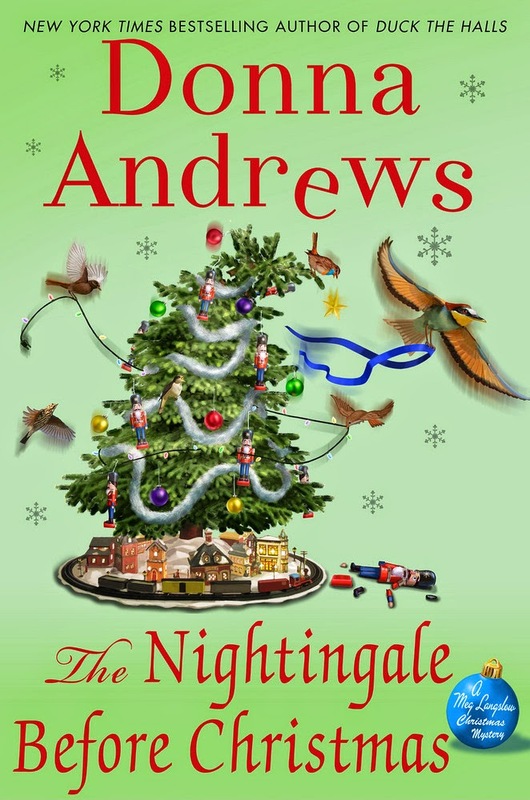 Harry Mills is a guardian angel on a mission: help twenty-four-year-old Addie Folsom get her life back on track--and, if the right moment strikes, help her find love. Posing as a teacher at a local college in Tacoma, Washington, Harry is up to the task, but not even he can predict the surprises that lay in store. After trying to make it on her own, Addie has returned home to Tacoma for the holidays, but this time she plans to stay for good, enrolling in the local community college to earn her degree. What she doesn't plan to do is run into Erich Simmons. Addie and her next-door neighbor, Erich, are like night and day. Growing up, he was popular and outgoing while she was rebellious and headstrong, and he never missed an opportunity to tease her. 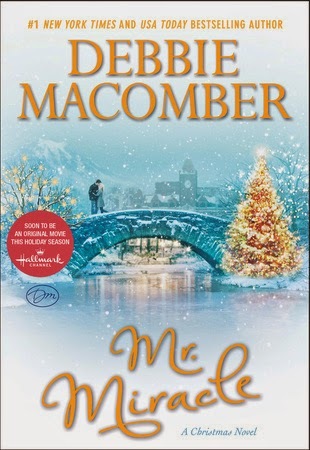 Now she intends to avoid him entirely, yet when they're suddenly forced to spend Christmas together, Addie braces for trouble. 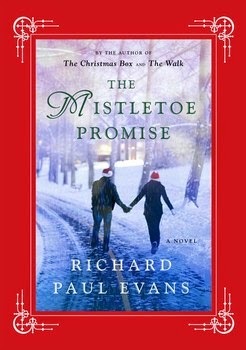 Perhaps it's the spirit of the season or the magic of mistletoe, but Addie and Erich soon find they have more in common than they thought--and that two people who seem so wrong for each other may actually be just right. As the holidays draw near in Caerphilly, Mother volunteers to take part in in a big Christmas-themed decorator show house—each room of a temporarily untenanted house is decorated to the hilt by a different decorator for the public to tour. Of course, Mother insists that Meg pitch in with the organization, and she finds herself surrounded by flamboyant personalities with massive egos clashing and feeling their professional reputations are at stake. Then the rooms start to be sabotaged, and an unfortunate designer turns up dead—making Mother a prime suspect. 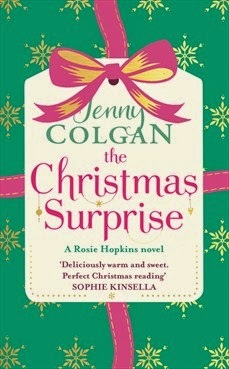 Can Meg catch the real killer in time to save Mother the indignity of arrest? New York, 1904. Jemima Pitt arrives in a city where new American money and old English aristocracy collide. 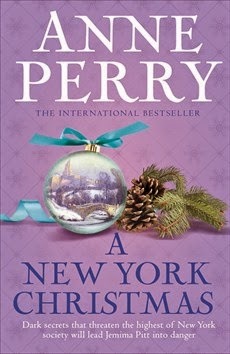 She's here to chaperone her friend, Delphinia, who has crossed the ocean to marry one of New York's richest men, but Jemima discovers a secret that could destroy Phinnie's future. to decide whom to trust, and how to thread her way through the snowy streets of this brash new city. 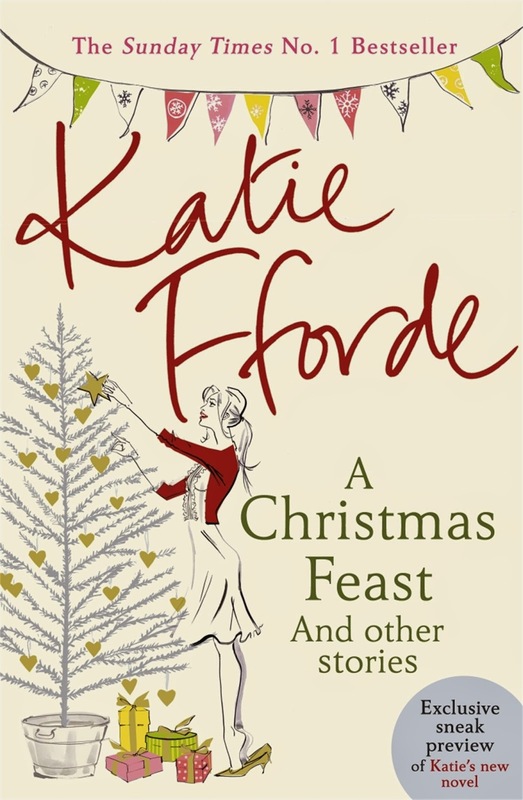 Add some extra sparkle to your Christmas by joining Katie Fforde for a perfect, romantic Christmas feast of short stories. Collected together for the first time and including one brand new story.